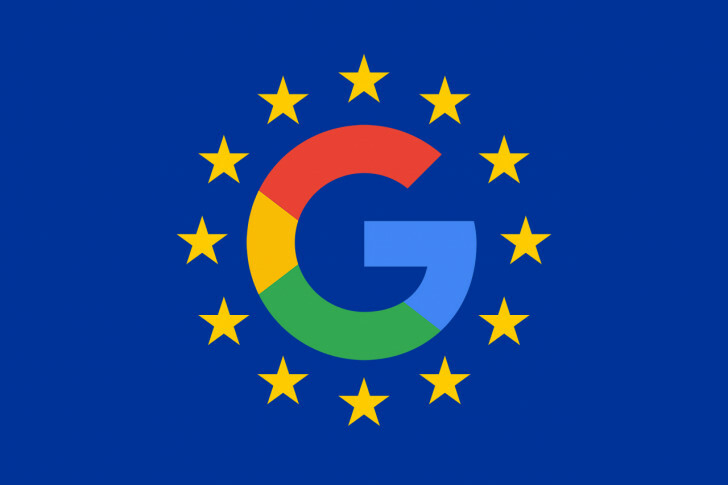 Back in July, the European Commission handed out its largest fine ever — 4.34 billion euros ($5 billion) to Google over antitrust charges. The Commission asserted that Google abused Android's market dominance, using it to hinder competition. Google's CEO Sundar Pichai immediately responded that Android has "created more choice for everyone, not less," and promised to appeal. Several months later, the formal challenge is now submitted. In its July decision, the Commission found Google guilty of preventing Android manufacturers from selling devices with unapproved Android forks, paying manufacturers to pre-install Search exclusively, and requiring them to include Google Search and Chrome on their devices. 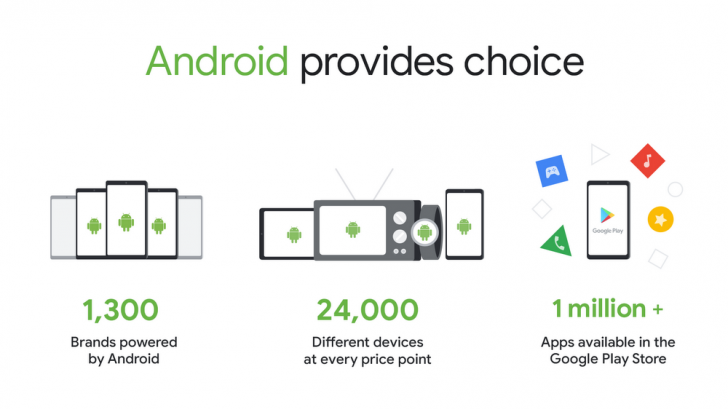 A visual created by Google arguing that Android is pro-market competition. In his response, Pichai argued that users can easily install alternatives to Google's pre-loaded apps, and that not all of its Android partners come with pre-installed Google apps, citing Amazon's Fire devices. This fine comes not long after a $2.7 billion charge from the Commission over Google giving preferential treatment to its own shopping comparison tool in searches. While the massive tech corporation can weather the charges, it's the precedent that's especially dangerous for its business model going forward. Google offers Android for free, but its services and apps are its real bread and butter. The appeal is expected to take several years to wrap up, so expect to see far more debate on this topic going forward.